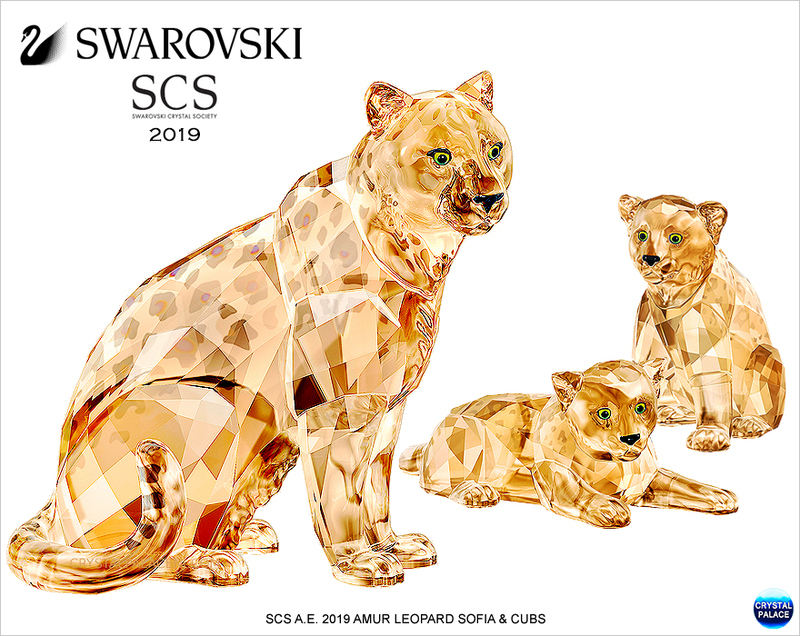 The SCS Annual Edition 2019 is inspired by the strength and power of the Amur Leopard mother, and her deep care and affection for her cubs. 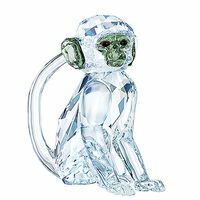 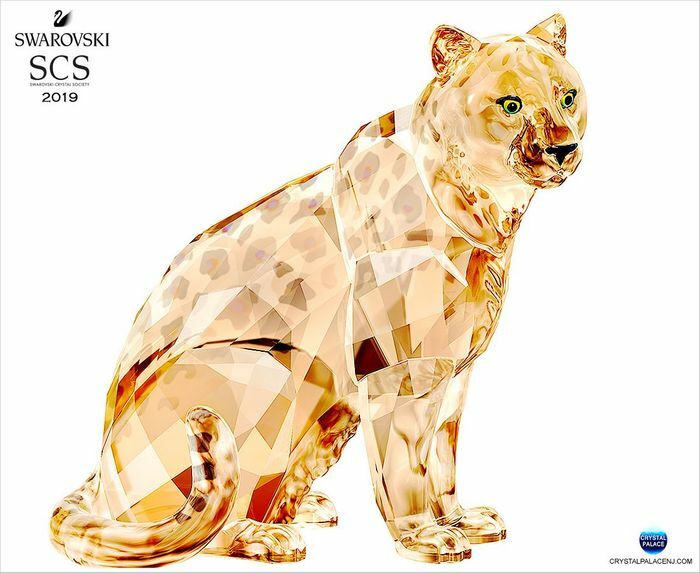 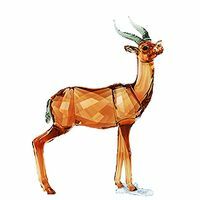 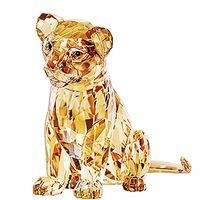 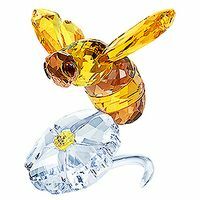 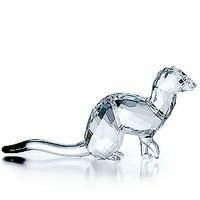 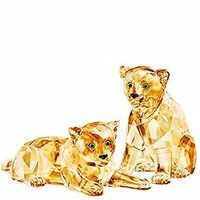 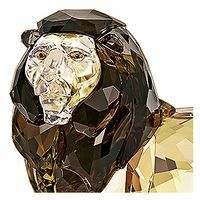 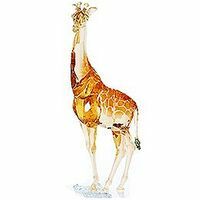 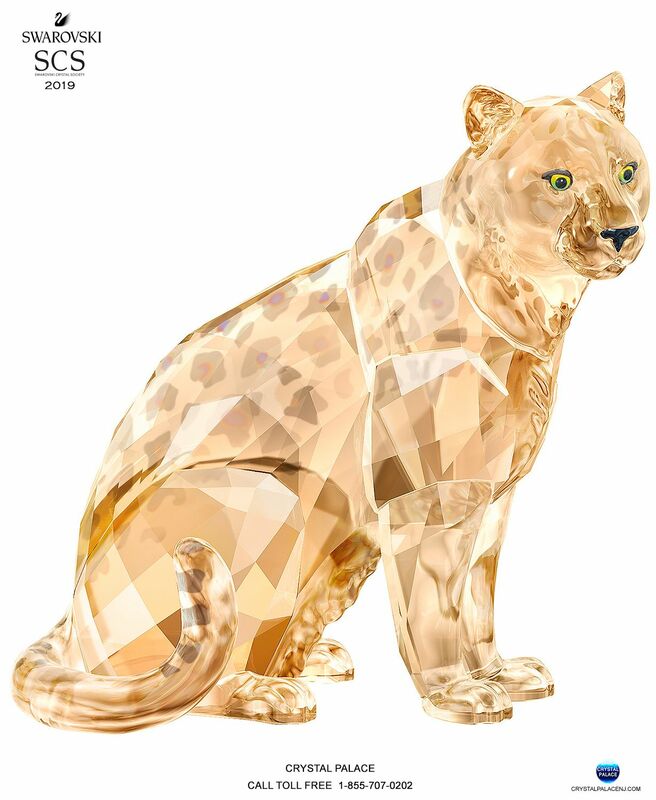 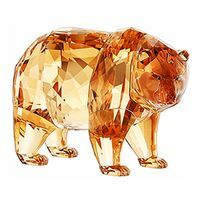 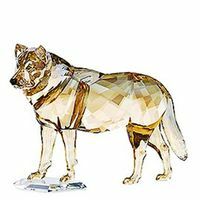 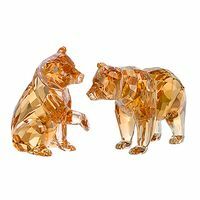 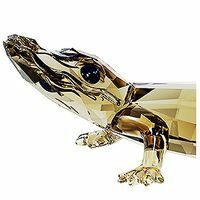 Sparkling with 570 expertly crafted crystal facets, it features a special double coating to recreate the graceful fur pattern of this endangered animal, which is found in the Amur River Basin in eastern Russia and China. 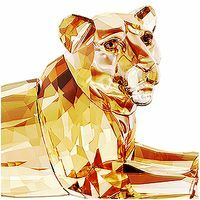 The design has been titled Sofia, which means ‘wisdom’ in Greek. 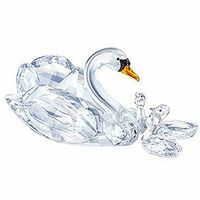 The base of the piece is laser-engraved with this name, the Swarovski logo, the designer Heinz Tabertshofer’s initials, and 2019, the year of issue. 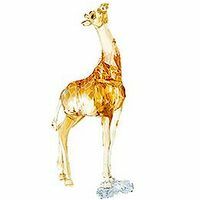 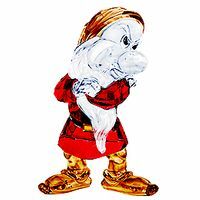 Designer: Heinz Tabertshofer - Item# 5428541 - Size: 4 1/8 X 4 1/8 X 2 1/2 inches - Made in Austria. Exclusively available in 2019 to SCS members only, limited to one piece per member.